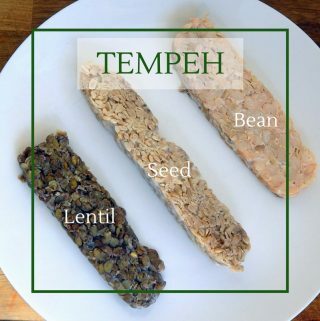 When I first tried fermented miso (versus the off-the-shelf kind), I got a gut wrenching reaction that I would have likened to a mild form of food poisoning or some sort of miso-induced food allergy. …My body was just reacting to new ferment. 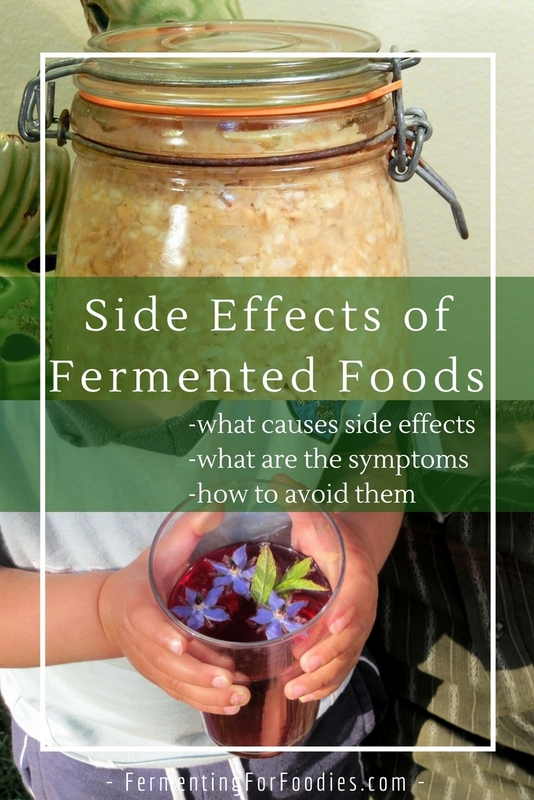 It is common to have side effects of fermented foods. When you eat a new fermented food, you’re basically bringing a whole new set of probiotic friends to the party in your digestive system. At first they don’t all get along and a fight ensues. A few of the unsavoury types end up getting kicked out as the brawny newcomers assert themselves. Then slowly, over time, your digestive system will settle down as everyone finds a new equilibrium. 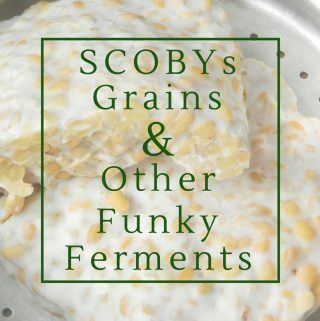 If anything, a gut wrenching reaction to a new ferment is actually a good thing! It means that you are slowly bringing your flora back into a healthy balance as the good probiotics take over. Regardless, self-punishment is not the way to deal with introducing new probiotics… Never over do it thinking that you’ll cure yourself quicker. There is no point in suffering if you don’t have to. Instead, start out by eating a small amount of the new probiotic food everyday for a week so that your body can adjust to the new culture of bacteria and yeasts. In my case I took a half-teaspoon of miso every day until my digestive system grew to love that umami flavour as much as my mouth did. For the record, water kefir also resulted in a gut-wrenching first experience. However, it was all worth it! After about one year of eating tons of different ferments, the digestive systems (and the health) of my whole family drastically improved. So it was certainly worth a few gut battles! Do you have a nice forseradish recipe made with real horseradish and cream? 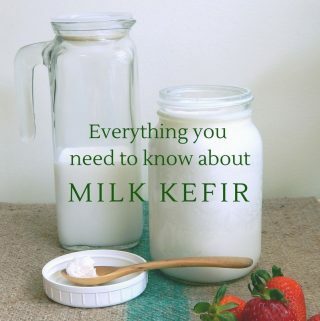 I found that when I first started making my own milk kefir, I was having reactions to it only in the morning. It was taking small amount, about 1-2 tablespoons while I was straining my grains to start another batch. When I added my kefir to my smoothies, I could tolerate larger amounts without side effects. 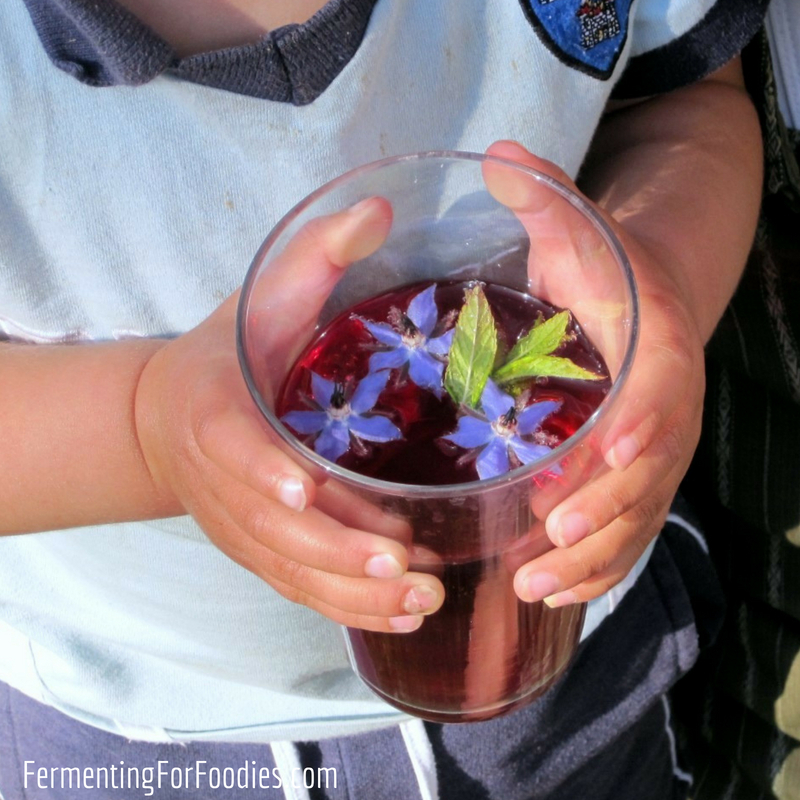 The solution for me was to not take kefir on an empty stomach, and to take it with other foods. I have been making my own kefir for a month now and no longer have side effects. I love it with nothing added to it, it is so tasty and addictive. I wonder if with time it will help me become tolerant to cheese? I have not been able to eat cheese and other dairy for quite a while, even with Lactaid tablets or tried lactose free cheese and couldn’t tolerate it. 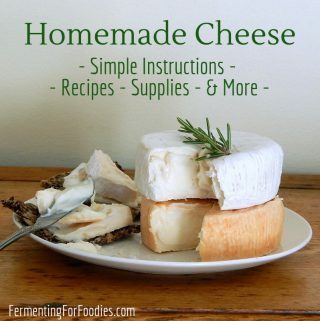 I really miss cheese – being able to drink kefir and make crean cheese and butter from it has been a real blessing.